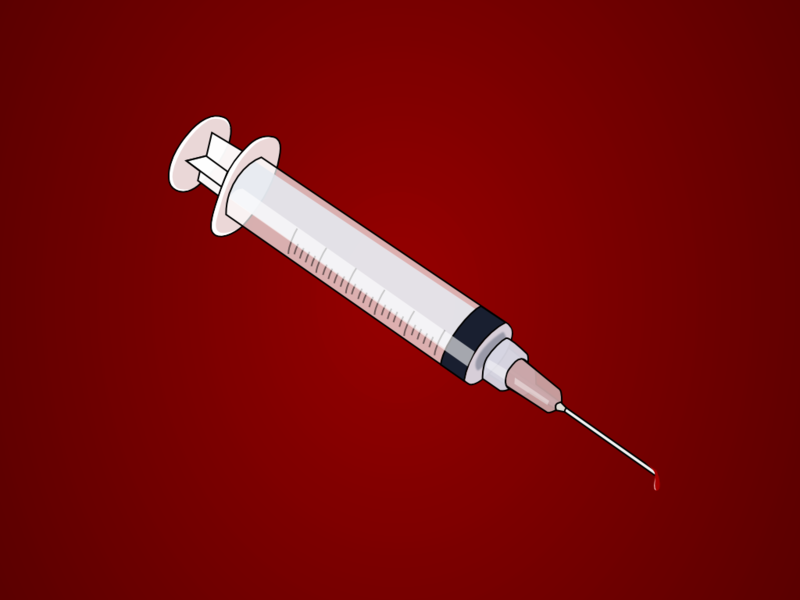 Do Vaccinations Cause Learning Disabilities and Behavioral Problems? – well-cited though biased article with studies to back it up. Aluminum adjuvents added to vaccines are “insidiously unsafe” and may cause long-term cognitive defects. Cumulative doses of aluminum from vaccines can induce long-term cognitive deficits such as encephalopathy (brain swelling) and degenerative dementia.